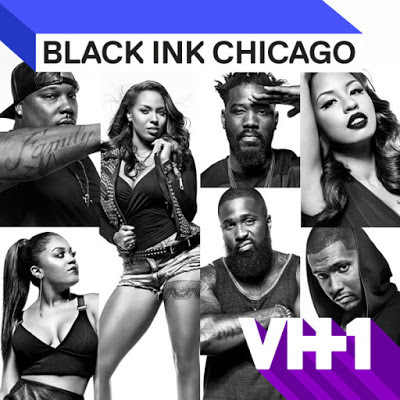 On today episode of Black Ink Crew: Chicago Season 4, “Barbie Tingz” Phor leaves it all behind in Chicago to pursue his music dreams in L.A. Ryan joins him with plans to rebuild the 9Mag brand. The gang discovers a news article implicating Ryan in the shop shoot out. Ryan gets advice from a super celebrity client. Phor’s Chicago Game Won’t Cut It in L.A…… Look below as Phor’s finally in Los Angeles to record with London on da Track, but his laid-back style may not meet his new producer’s standards.